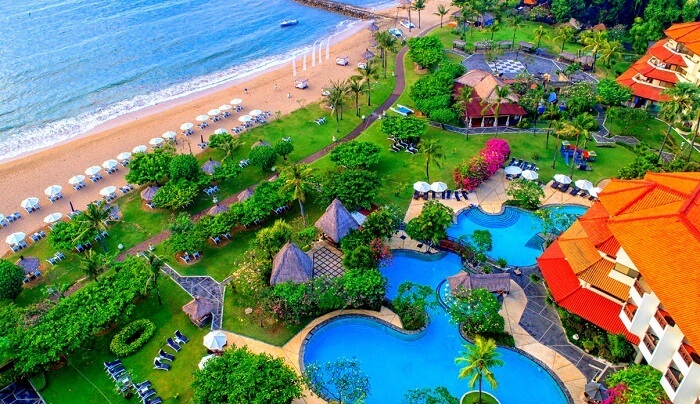 If you are looking for recreation and peace at the same time and that too, at a gorgeous place like Bali, then the ultra luxurious Grand Mirage Bali Resort is the place where you should go and stay! From sports to spas, this place will take care of both your entertainment and health-related needs. And believe us, you will not just be on an ordinary staycation, but get to live like the Balinese as the resort will offer you an experience that you’ve never had before! 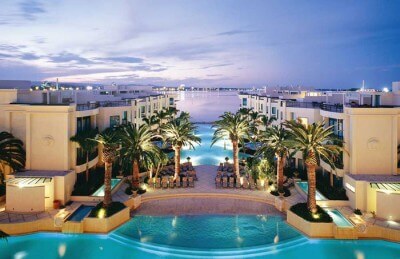 What’s So Exclusive About Grand Mirage Bali? The resort not only offers luxurious rooms & friendly services but also lip-smacking cuisines and sports. But what makes it even more special is its special spa therapies and wedding programmes. Its Thalasso therapy treatments will relax you down in a heavenly manner. 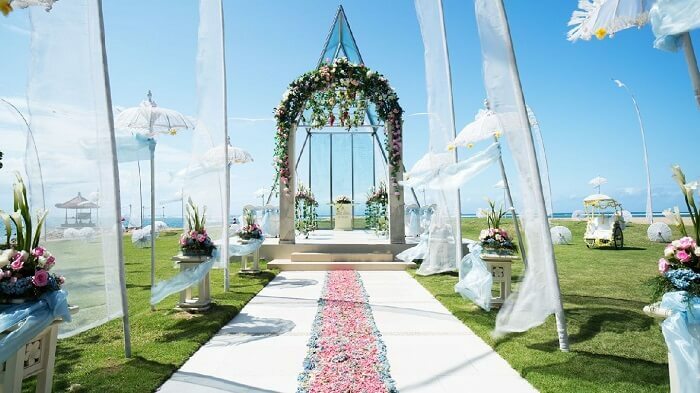 It offers four beautiful venues for a wedding, so if you’re thinking of exchanging vows on the beautiful land of Bali, Grand Mirage Bali, wedding planners are there for you! Apart from that, Grand Mirage Bali, all inclusive package is a complete treat for your holiday in Bali as it offers more than everything you’ve ever wanted! 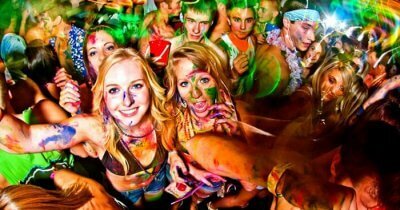 From unlimited food & beverages to fun activities, it provides experiences that will leave you awestruck. Still in doubt about the resort? Read further about what it has in store for you! Suggested Read: Night Safari In Bali: A Nocturnal Adventure To Remember For A Lifetime! 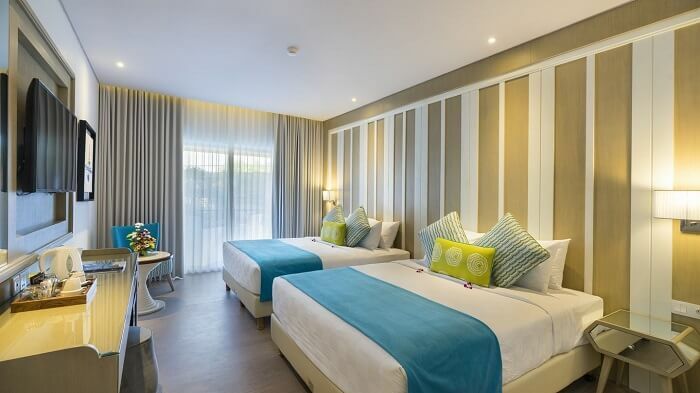 At Grand Mirage Bali Resort, rooms are of so many types that you will be spoilt for choice! 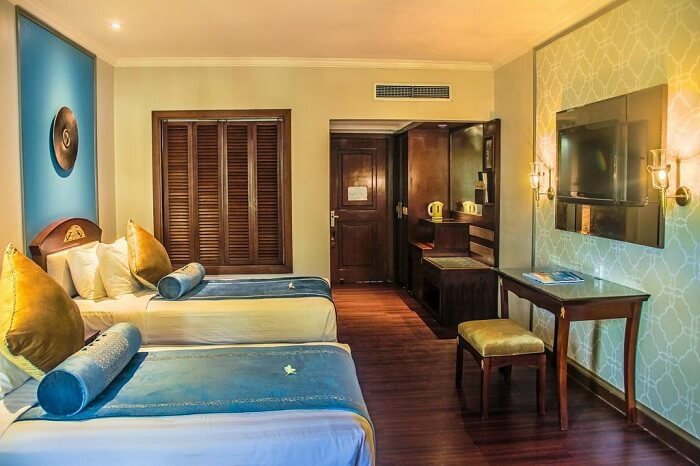 From villas to suites, it offers everything for your type of luxury and comfort. Take a look at the type of accommodation it offers! 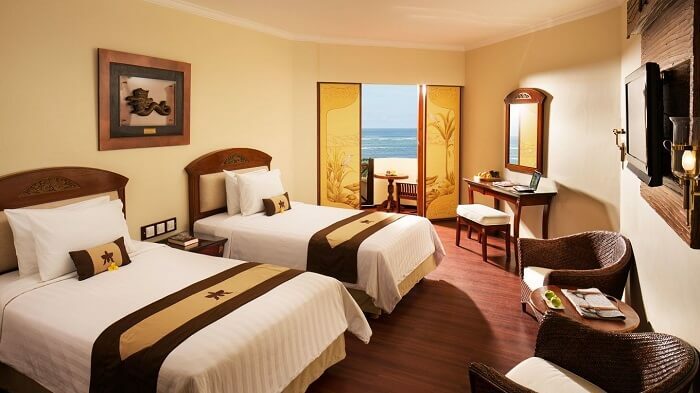 Grand Mirage Bali, Ocean view suite offers rooms that give stunning & unobstructed views of the ocean. Apart from world-class amenities, the suite lets you enter gaming zone, karaoke lounge, gym and more. It provides complimentary Thalasso spa vouchers and you can indulge in cultural activities like cooking classes and more. Pick this room for the most-luxurious stay ever! Offering a private pool and patio, this is the perfect accommodation for relaxing and soothing your mind & soul if you are visiting Bali. It offers beautiful views of the garden and comes with all the amenities that will make you feel home-like! You can live, dine, sleep and laugh together in the villa. This apartment offers picturesque views of the ocean and is located near to Grand Mirage Bali, family paradise. It has a dining area and a jacuzzi to give you the experience of a perfect Bali holiday. If you’re visiting Bali with your family, choose this accommodation and experience the joys together. From sports to spas, the resort has a lot of experiences in store for you. Take a look! 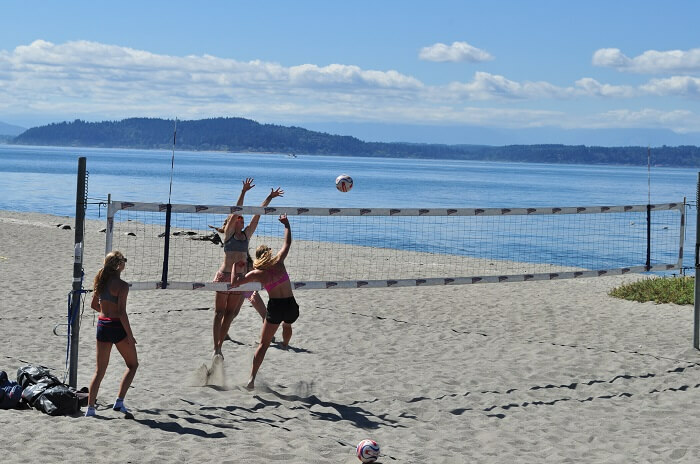 Head straight to the beach and indulge in a volleyball game. What could be more sporty and healthy, right? Well, the resort offers this facility every tuesday, thursday, saturday, and sunday from 4 pm to 5 pm. Go and watch a show at Grand Mirage, Nusa Dua, Bali. Nusa Dua theatre offers Devdan show which gives a true glimpse of the Indonesian culture through dance, songs, and drama. Grand Mirage Bali is perfectly located near two shopping malls which offer everything from high-end brands to antiques. 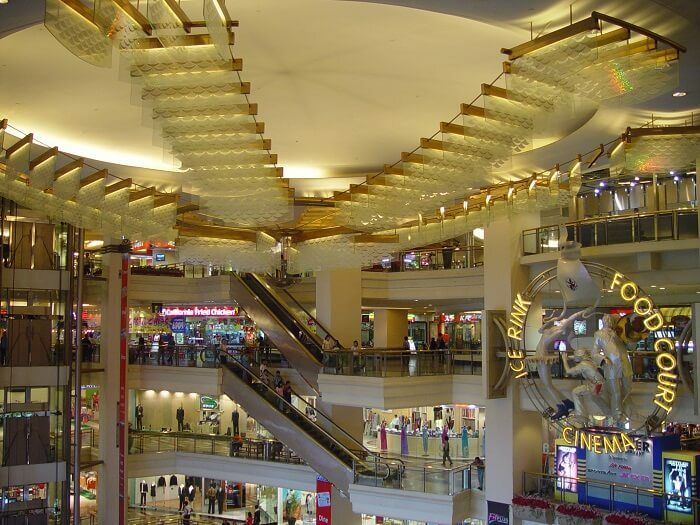 Beachwalk shopping mall and Mall Bali Galeria are the two malls from where you can take away your souveniers! Treat yourself with a Thalasso therapy at Grand Mirage Bali which is the best part of this resort. They offer the spa therapy from 9 am to 9 pm and the programs are according to your convenience. 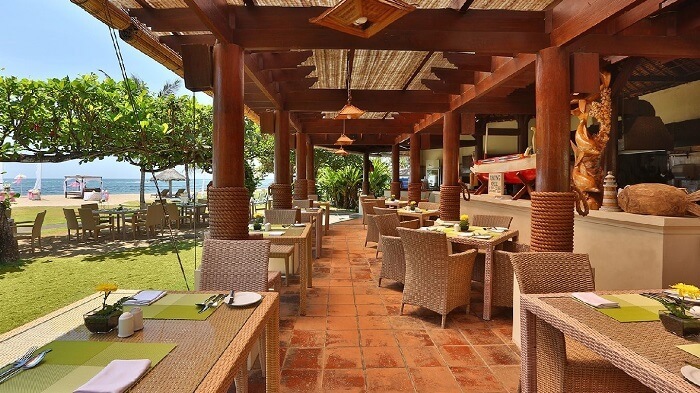 The resort offers great dining experiences. 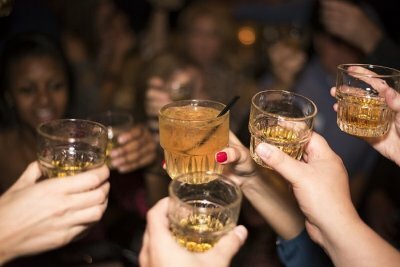 Take a look at the best restaurants where you can stop by for a hearty meal! 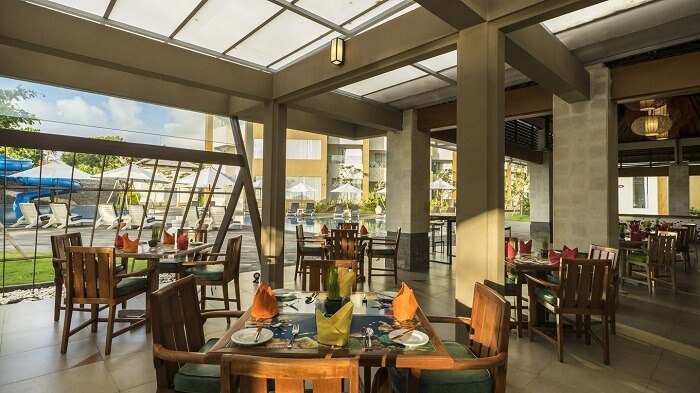 Enjoy a relaxing afternoon at this cafe along with a wide-range of ecletic dishes that offer an unforgettable dining experience with your family, while staying at the resort. Enjoy stunning views of the ocean and a romantic lunch with your partner while savoring the grilled seafood and meat at this restaurant. 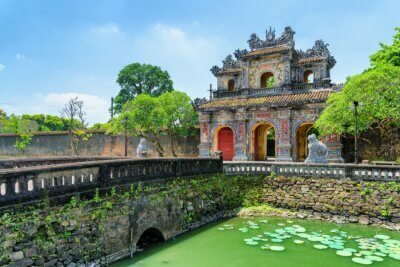 Suggested Read: 6 Things To Do In Denpasar For A Fun-Filled Vacation In Bali! 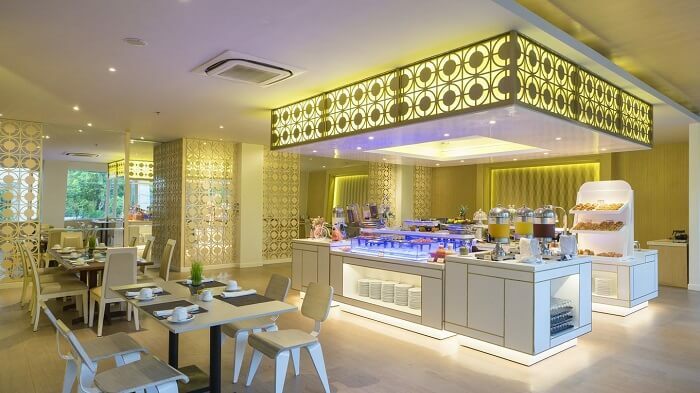 If you’re a chinese cuisine lover then this Chinese restaurant with authentic furniture and experienced chefs will be your place to barge in. Chopstick offers delicious Chinese dishes that will give your day a scrumptious touch! 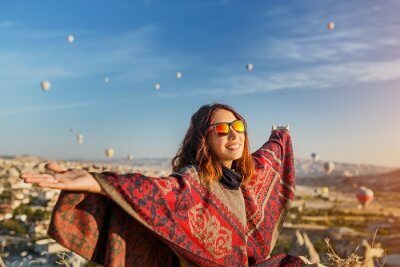 Now you must be convinced that this resort offers exceptionally beautiful and unforgettable experiences. So, plan a trip to Bali with TravelTriangle , head to this resort, and have an experience of a lifetime! Further Read: 5 Popular Trails That Make Trekking In Bali Beyond Adventurous! Q:Is there any option for Grand Mirage Bali Wedding? A:Yes, The Grand Mirage makes a promising remark on the wedding venues. They organise weddings at the Mirage Wedding Chapel, Bali Beach, Mirage Ballroom and Rama Theatre.